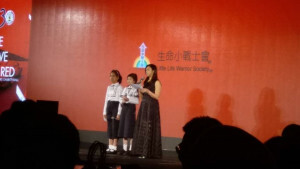 On 1 December, LLWS was invited by the Ferrari Owners’ Club of Hong Kong to attend its Annual Charity Ball. At the charity ball, members of our Teenage Ukulele Group gave a performance while few of our little warriors shared their experience. 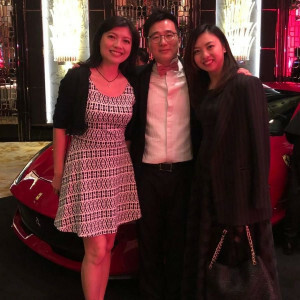 We would like to express our heartfelt thanks to the Ferrari Owners’ Club of Hong Kong for its support and thanks for raising a lot of funds for us at the charity ball! With the funds, we could continue to support more little warriors who are in need!